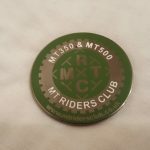 This section is for sales from the MT Riders Club to its members. 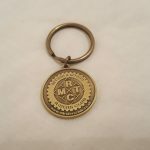 All proceeds from sale of MTRC mechandise on this section is paid to the club net of bank fees . 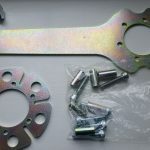 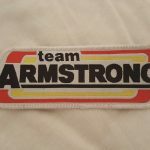 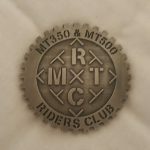 Sportax Racing act as agents only in collecting payment and arranging P&P. 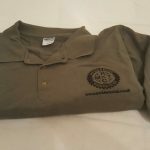 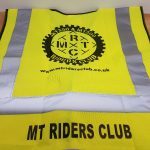 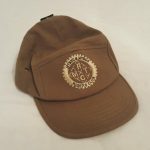 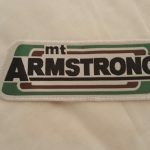 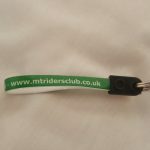 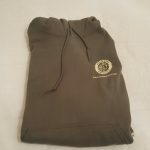 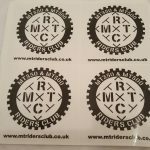 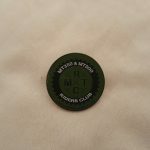 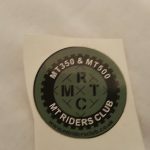 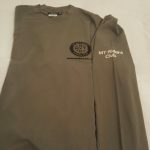 If you are not yet a member of MTRC please register at www.mtridersclub.co.uk before purchasing from the club shop on this page.